We would like to say a big Thank You to everyone that visited us at our stand at the NAPFM - Emergency Fleet Exhibition 2018. 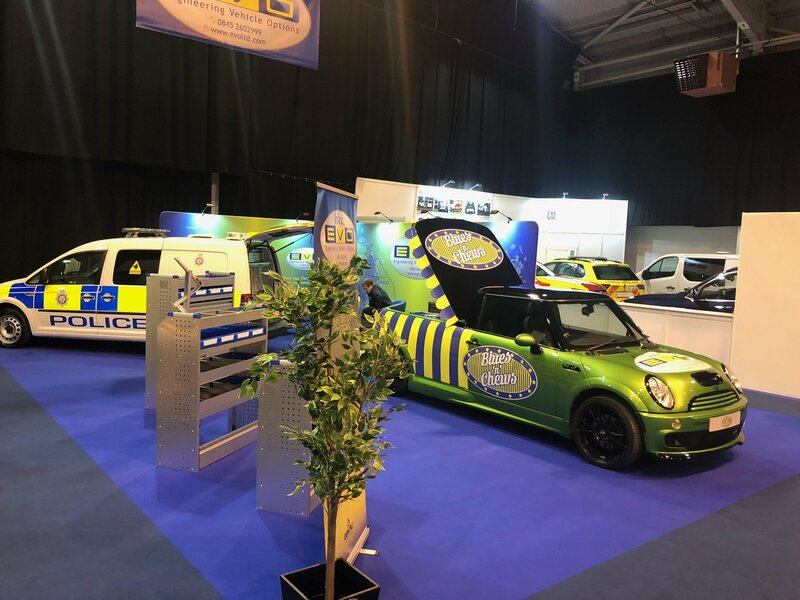 We used our Infinity racking system to create a pick 'n' mix in the back of a converted Mini GP Pick-up, the reason behind this was to emphasise the endless design possibilities that come when you chose our Infinity range. 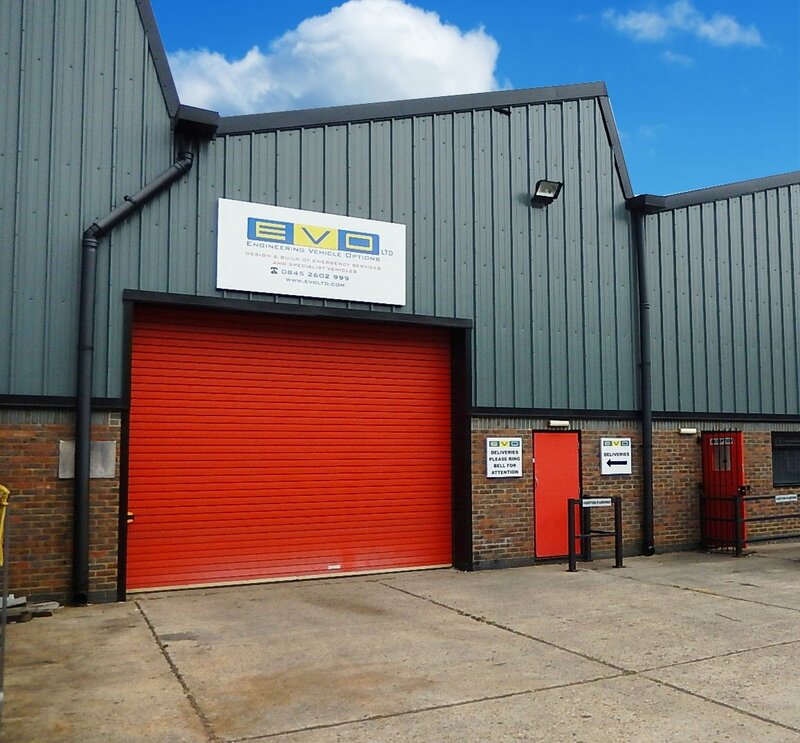 Be sure to head over to our Facebook page and give us a like to stay updated with the latest EVO news. 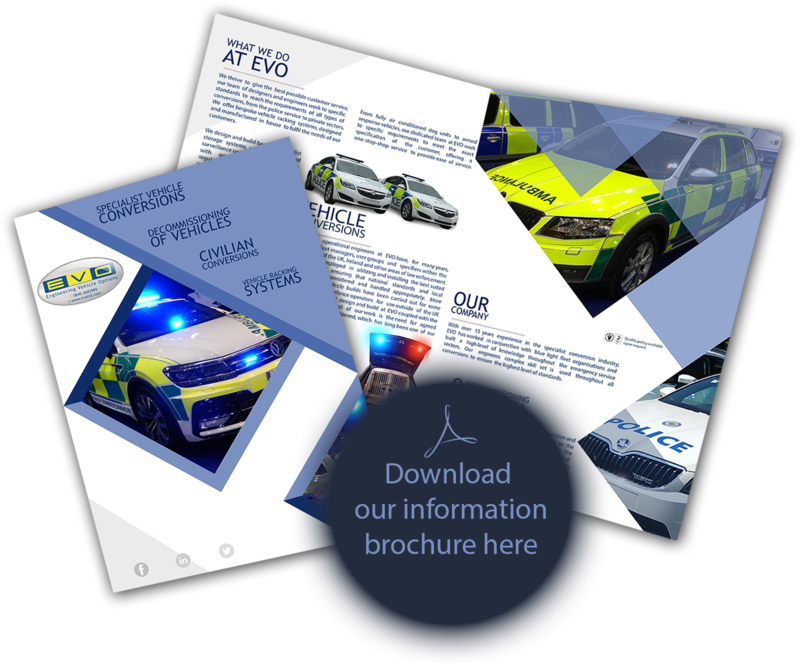 With over 15 years experience in converting police, paramedic, fire and standard cars and vans, we have built a reputation on the quality of design and workmanship. Our Infinity Racking System™ designs bespoke racking for many different makes and models of vehicles. Designed to offer additional features that greatly reduce the need to compromise on a number of key features.